Tommaso Pensa was born in Rome. He continues to live and work in Rome. 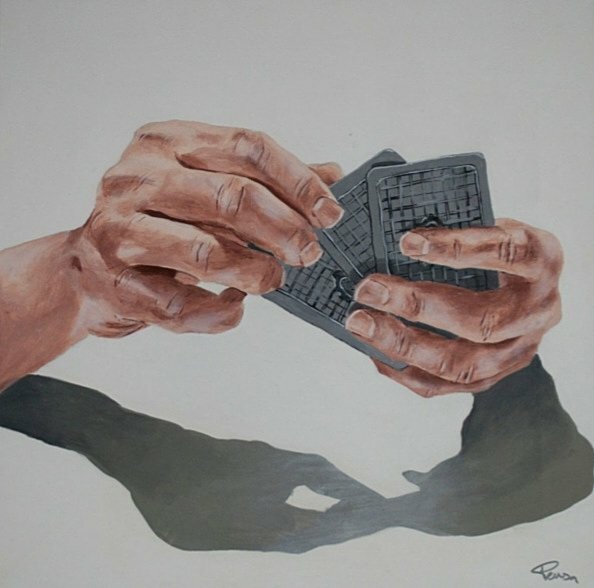 The main characters of his work are hands, which reveal the different facets of human life.